Festive and filled with a worshipful heart. 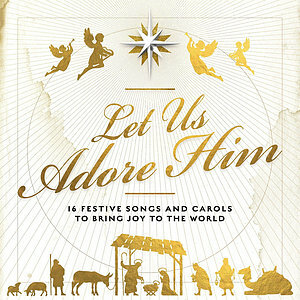 These songs of praise and adoration are ideal for Churches and personal listening over the Christmas season. Love the timelessness of Christmas worship? 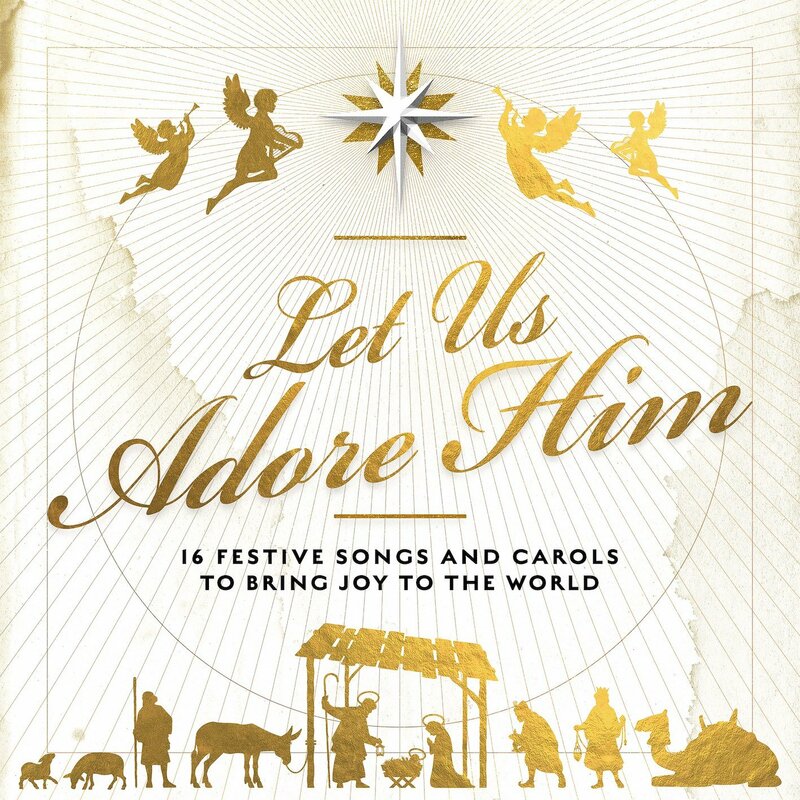 Let Us Adore Him by Various Artists was published by Essential Christian in October 2018 and is our 18177th best seller. The ISBN for Let Us Adore Him is 5021776233732. Be the first to review Let Us Adore Him! Got a question? No problem! Just click here to ask us about Let Us Adore Him. Are the music samples mixed up? For example, Silent Night starts " From heaven you came..."
Now Playing: Angels We Have Heard On High Your browser does not support the audio element.